Kristen Bonkoski is the primary writer at Rascal Rides, a website about biking with kids. In addition to blogging at Rascal Rides, Kristen is also available for freelance writing gigs. 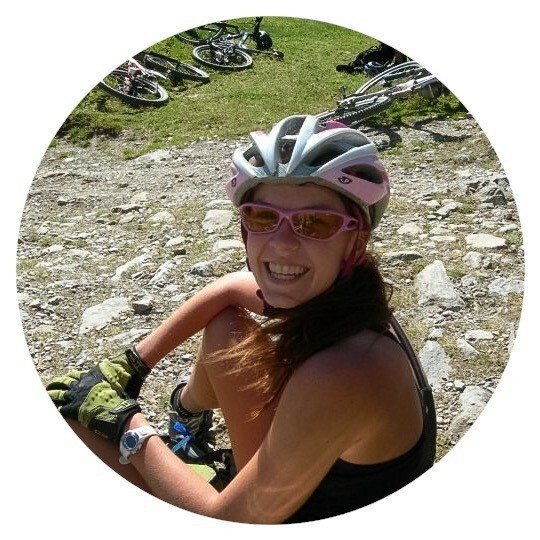 Her areas of expertise include cycling, family travel, the outdoors, and health and wellness. Want to work with Kristen? Shoot her a note at kristenbonkoski@bpcole.org.